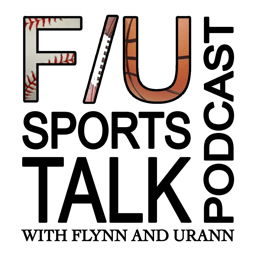 Live to tape from Hollywood California by way of the Boston Garden, each week Flynn and Urann (hence F U) discuss what’s happening in the world of college and professional sports. Topics range from the major four US sports to European futbol, Olympic events and pop culture. To reach us, please email fupodcast@gmail.com.